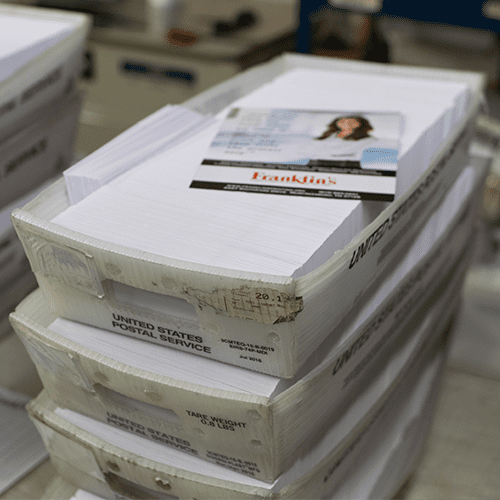 Franklin’s Printing enjoys incredible market share in Murfreesboro for business printing, but desired to showcase various specialty techniques that make their printing stand out from the competition. 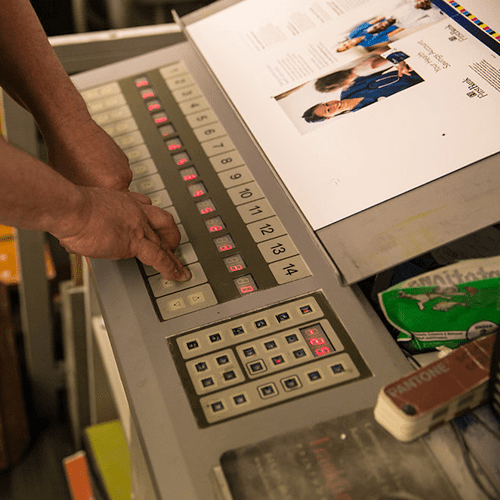 Franklin’s Printing has worked with Adams + Swann for numerous years delivering printing and engaged Adams + Swann for new website design and custom photography. Adams + Swann developed a website which showcased the craftsmanship and expertise Franklin’s Printing exhibits for clients. 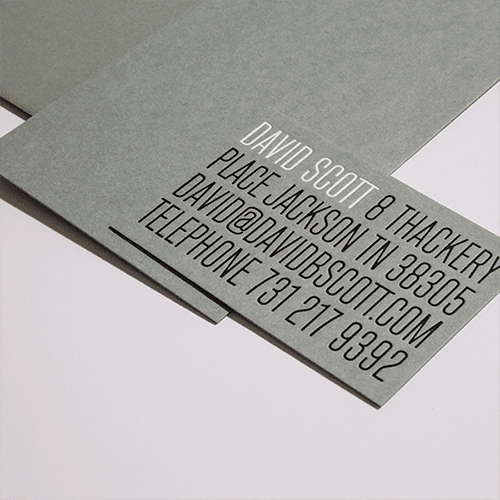 Adams + Swann photographed over one hundred custom pieces of embossed, letterpress and foil-stamped printing to show on the website. 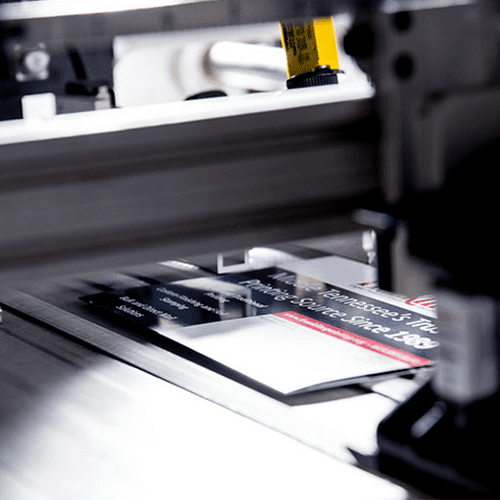 While the compnay utilizes the latest technology with their printing, they also employ industry pros and specialists to produce work for their clients. 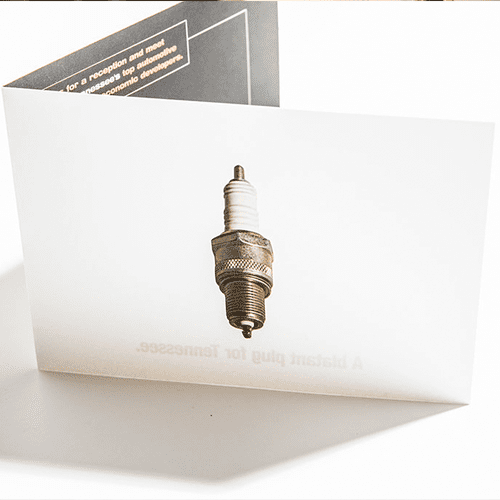 Adams + Swann showed not only the process and the people that deliver incredible printing products, but also the benefit of a well-executed brand on printed materials. 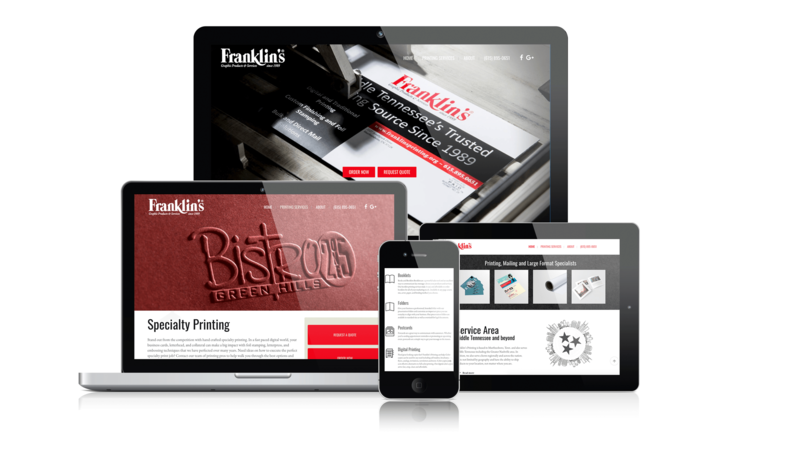 Franklin’s Printing is used the launch of their website to roll out a new online ordering portal that is linked from their marketing website. This new capability continues their focus on delivering world class experiences for clients. Adams + Swann built a mobile responsive website which allowed for top organic search placement, and crafted custom, web-friendly sales copy. Adams & Swann is a full service advertising and marketing agency located in Murfreesboro, Tennessee.